Tool that helps the user take hot plates out of the microwave with ease. Have you ever burnt a hand while trying to take an item out of a microwave oven? The Buckingham Coolhand Microwave Aid is an extremely helpful item that has been designed to reduce the risk of you burning your hands on hot plates. 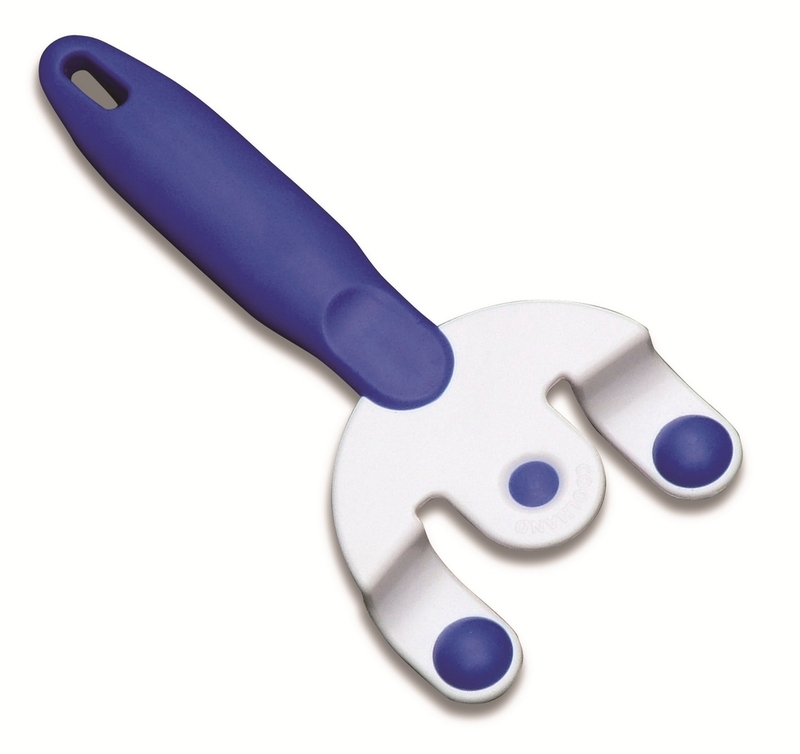 The Coolhand securely clips on to the plate, creating a safer cooking environment. It also helps those people with weak wrists, as the coolhand transfers the weight of the plate across the hand rather than the wrist. 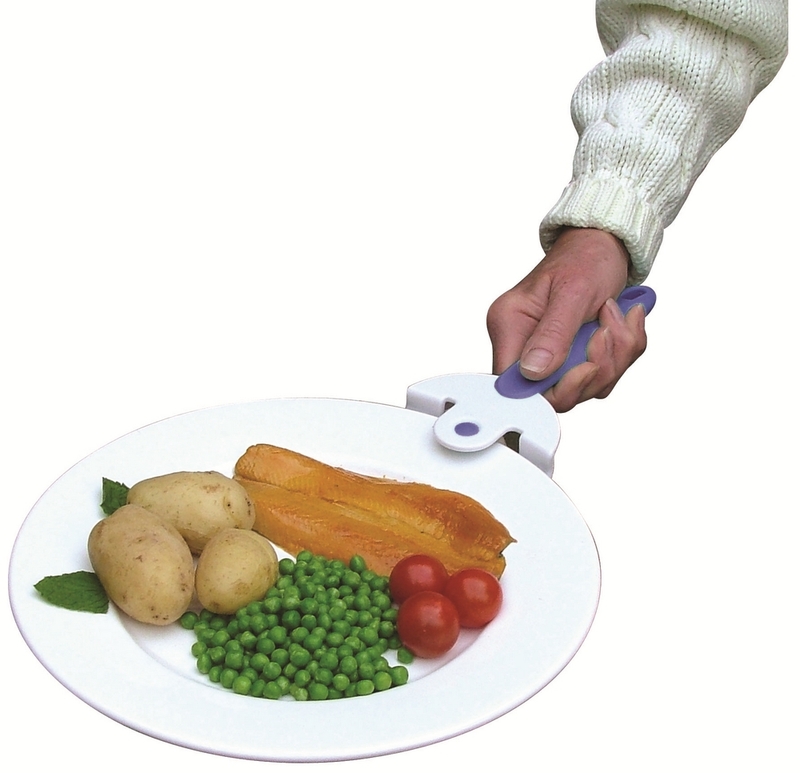 This product would also help people who suffer from limited hand strength and dexterity. It’s made from a lightweight material that’s also very strong. The easy to release mechanism means you won’t need to worry about getting hot plates out of the microwave oven again.